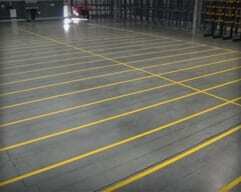 The line striping solution which does not damage the floor and that can be removed, but is low on durability. Unprepared floor striping is a term given to epoxy paint which is applied to the floor without any concrete preparation taking place. 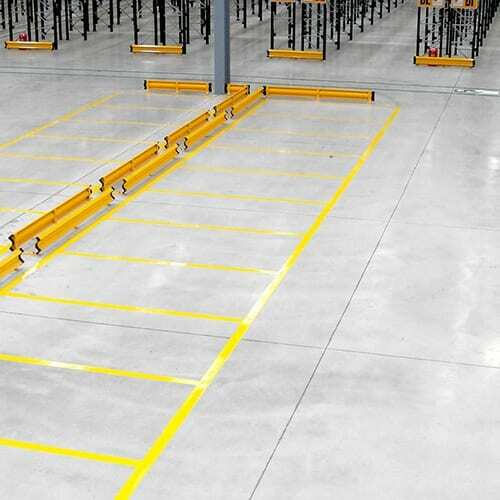 Very often customers are restricted and not able to prepare the concrete floor, so ASG Services have developed methods and preparation techniques which do not affect the floor surface. 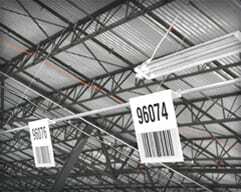 Warehouse floors should be cleaned thoroughly and free from dirt, dust and residue before anything is applied. ASG Services inspect each floor before installation and if needed will recommend further cleaning. If our installation teams feel they are able to address any concerns whilst on site, they would sweep areas or use a thinners based solvent. Once the area is prepared, the installation teams will use either a controlled spray application method or roller to apply paint directly to the concrete surface. 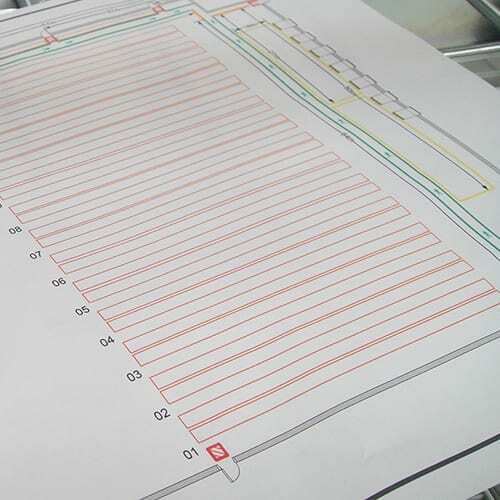 Our teams often use a combination of marking methods to achieve highly accurate markings which are always based on customer specifications. Durability of the epoxy paint method is good. 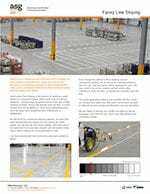 Although our preparation techniques for this method are thorough, they are not comparable to shot blasted or embedded floor marking. 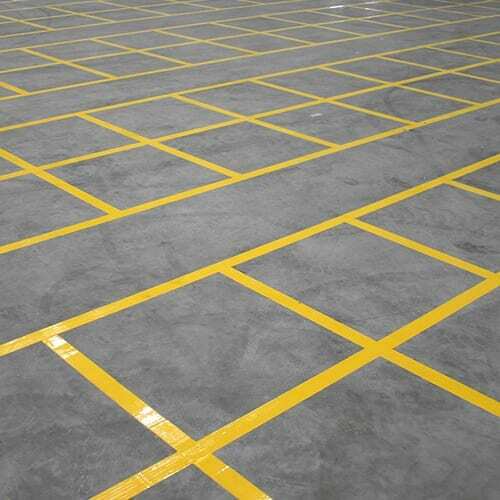 Painted floor marking can be expected to last longer than floor tapes, including the durable floor tape range available on our online store. Paint adheres to concrete as well if not better than adhesives, but is not as thick so is less susceptible to damage by impact. 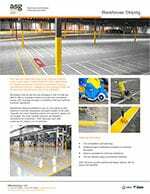 Customers are expected to carry out the main cleaning process prior to ASG Services arrival to install the epoxy floor striping. However, ASG Services are experienced in the use of floor cleaners and often perform this task as an additional service. Customers are asked to discuss this with their technical sales associate during consultations. 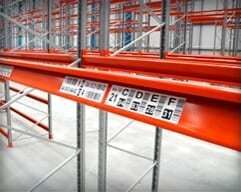 Our project management teams work closely with customers to understand their operational and space requirements during the installation. We understand it is essential for ASG Services to progress swiftly, while not disrupting the customer’s operation. 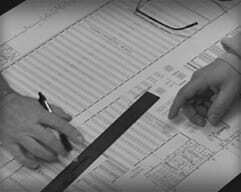 The project teams also ensure where progress surpasses expectations, the customer is informed to make early decisions. 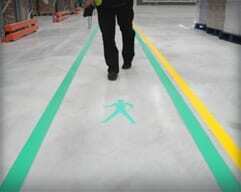 All projects are planned with site drawings and depictions of floor marking layouts, giving customers a preview of the markings to come. 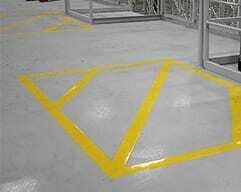 ASG Services employs fully trained and insured installation teams who carryout warehouse epoxy floor marking installations on a daily basis. Their attention to detail, knowledge of materials and equipment is second to none, not to mention their appreciation for the customer’s needs. Feel free to contact us and ask the questions that matter to you, we're happy to help and to become part of the solution. 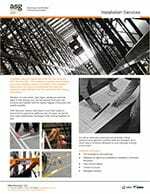 If you need information for a project you are working on, drop us an email with questions, images, drawings and anything else which might help us suggest a program or solution that suits you.